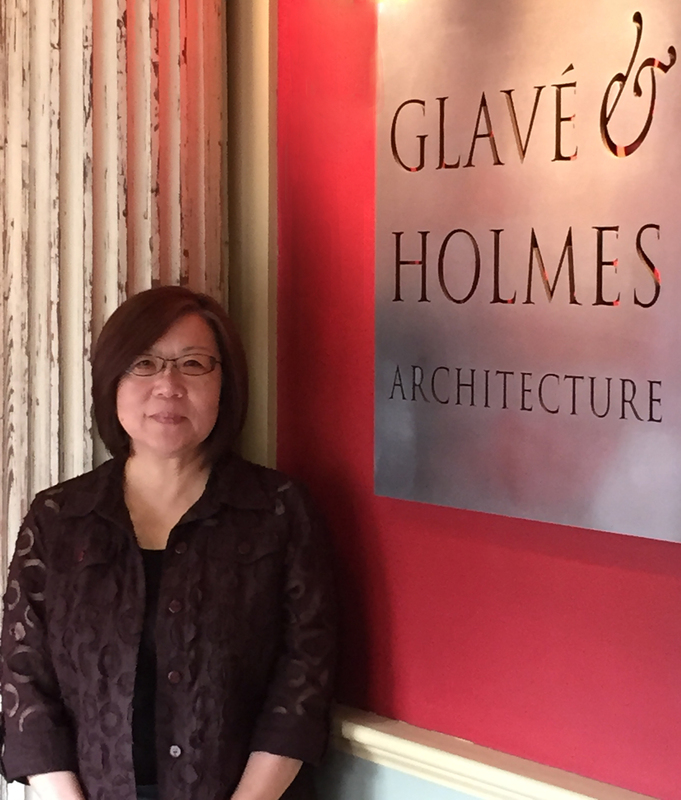 Glavé & Holmes Architecture is pleased to announce two new promotions within the firm. Jennifer Wimmer, AIA, CDT, LEED AP BD+C, has been promoted to Senior Associate and Director of the Hotel & Home Studio, and Winnie Ma Sung, AIA, CCS, CCCA, LEED AP BD+C has been promoted to Associate and Director of Quality. Jennifer Wimmer, AIA, CDT, LEED AP BD+C, brings more than 15 years of comprehensive design experience with both new construction and historic renovation projects to her new role as a Senior Associate and Director of Hotel & Home. She will oversee the firm’s hospitality and residential projects. 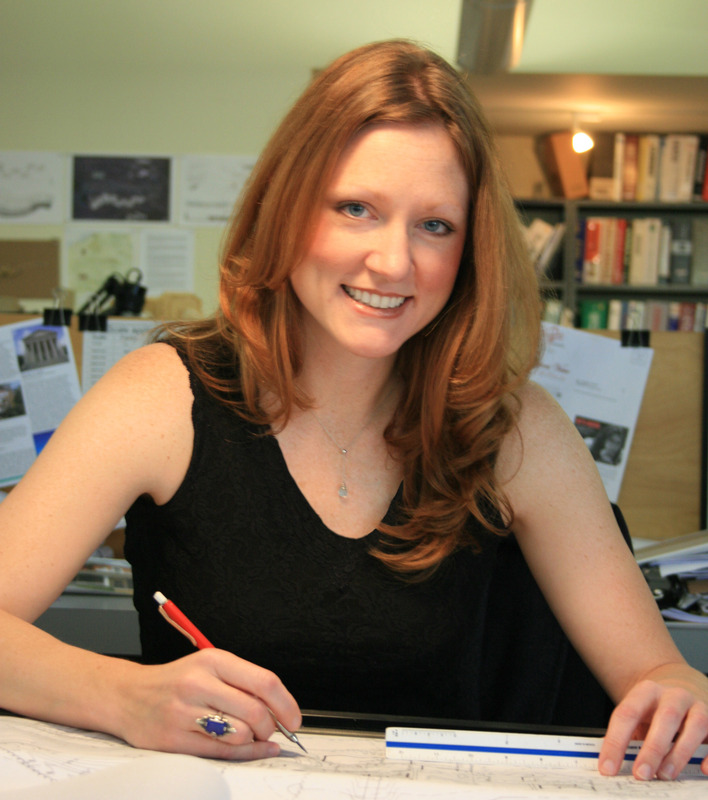 Jennifer is actively involved in community outreach and sits on the Board of Directors for the Richmond Chapter of the AIA, and is a founding Board Member and current Chair of Storefront for Community Design. She received her undergraduate degree from the University of Virginia and her graduate degree from the University of Florida, where she also studied at the Preservation Institute Nantucket and the Vicenza Institute of Architecture. From a historic hotel to a new residence, Jennifer brings a unique and creative design approach to each project. Winnie Ma Sung, AIA, CCS, CCCA, LEED AP BD+C, has lead the steady growth of dynamic architectural skills with a focus on technical and design excellence for more than 25 years, making her well-qualified for her new position as Director of Quality. Winnie has specialized in creative, unique solutions for diverse project types. She earned a Bachelor of Architecture from the University of California at Berkeley and Master of Architecture from the University of Michigan, Ann Arbor. Winnie currently serves as the President of the Richmond Chapter Construction Specification Institute. She will continue the firm’s structured process of Quality Assurance in order to ensure all projects and deliverables meet the highest standards.